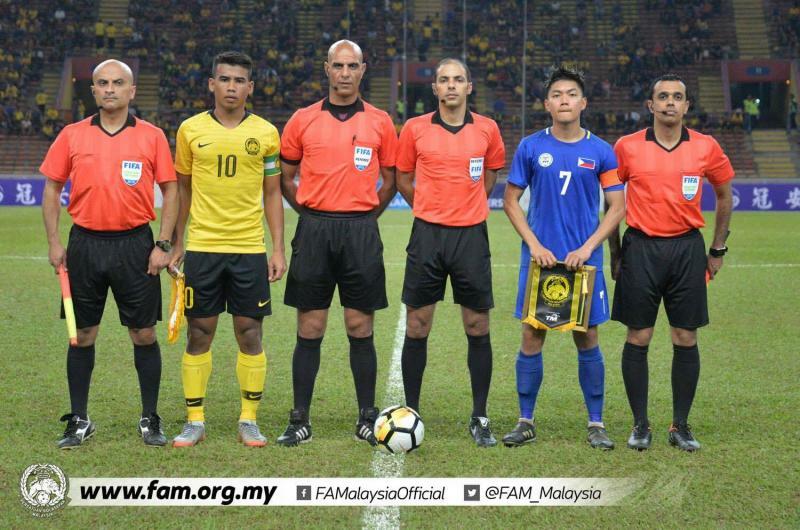 Malaysia began their road to the AFC U23 Championships brightly, as the young Tigers dismantled the Philippines at the Bukit Jalil Stadium yesterday. 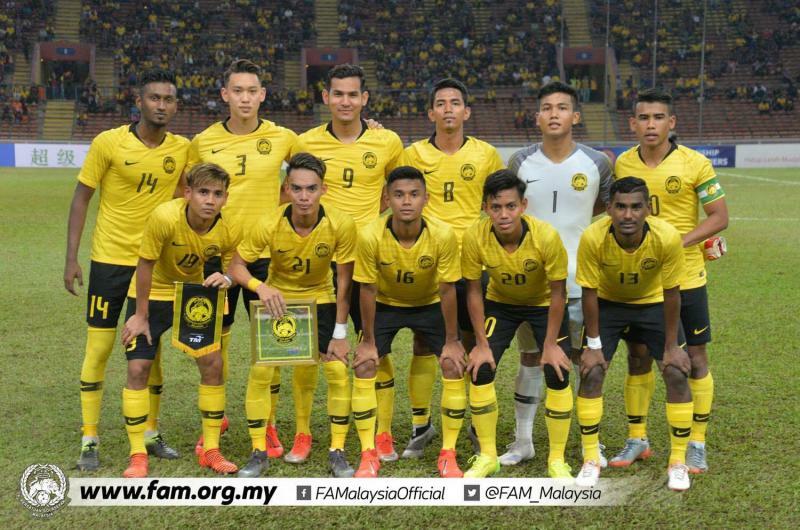 Football Tribe Malaysia’s Aiman Nazirmuddin has his say on the five crucial things we learned from that match. 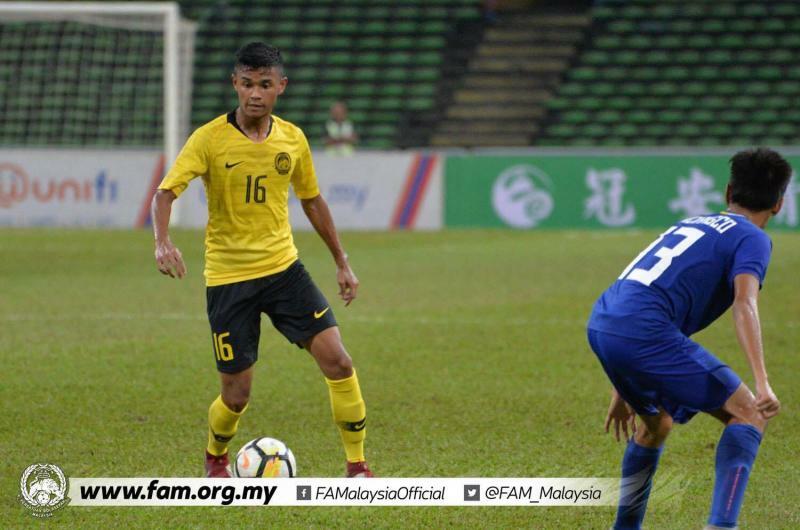 Akhyar proved that he is Malaysia's most valuable player when he scored two goals to give the Tigers a comfortable victory in their opening match. His goals, in the 4th and 31st minutes respectively, ensured that the home side would take home all three points. Akhyar, who played predominantly from the left flank, was difficult for the Philippines' defense to control. Fagiano Okayama' striker, Hadi Fayyadh failed to score in the last match. Hadi should have been able to add two goals early in the second half but failed to do so. Given how he performed at the AFF U22 Championships last month, expectations will be high for the J2 forward. Ong Kim Swee's men displayed good teamwork and cohesion. The 3-4-3 formation used by Ong Kim Swee was initially questioned but finally gave a positive result. Syameer Kutty, who played in midfield, put in a good performance after being moved into the defensive line. Nik Akif and Daniel Amir managed to control the central part of the pitch well. 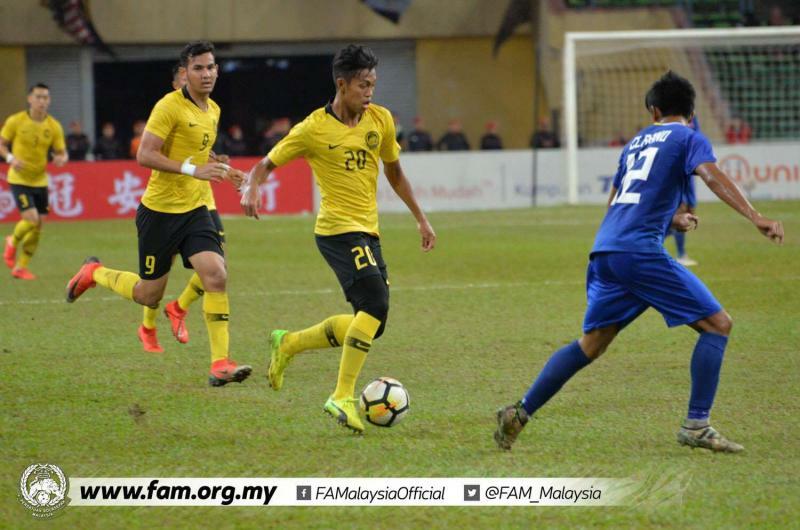 The trio of 'SAH' in attack - involving Safawi Rasid, Akhyar Rashid and Hadi Fayyadh Razak - proved to be lethal in front of goal. This triumph has not only increased Malaysia's chances their chances to the finals in Bangkok next year, it comes at a crucial team for the nation's football fans. After the senior team lost 1-0 against bitter rivals Singapore the day before, this positive result was crucial in helping fans heal. 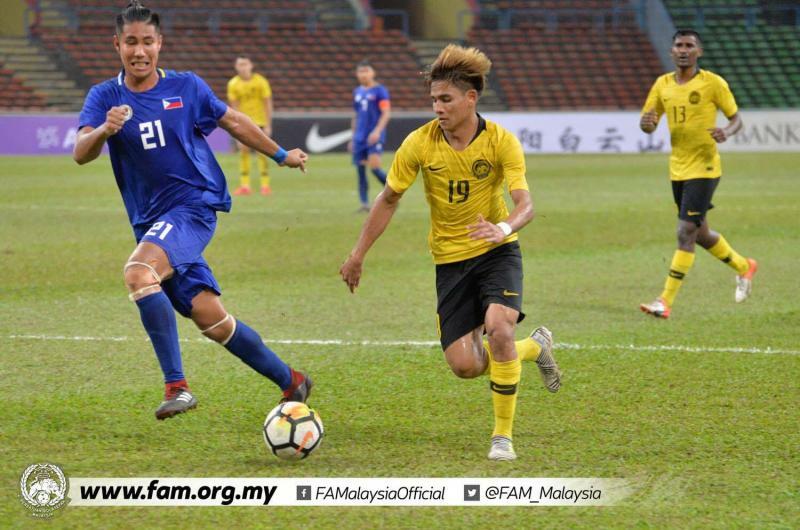 Malaysia needs to continue their winning run when they meet Laos in the second round of Group J. Malaysia must beat Laos if they want to qualify, before facing an incredibly difficult game against China. If the Tigers come second in the group, their goal difference could be the key to send them into the second round.